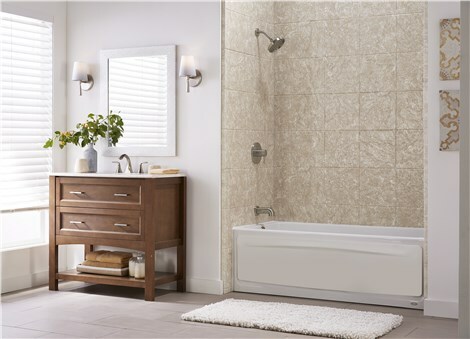 Get the elegant, comfortable bathroom you've been dreaming of by choosing our expert remodelers. Recognized by the Chicago Tribune and Family Circle for its high quality of life and family-friendly environment, St. Charles is a popular western suburb of Chicago. If you’re living in such a comfortable and inviting city, shouldn’t your home be, too? With the innovative St. Charles bathroom remodeling of Tiger Bath Solutions, you can get a fully featured bathroom that elevates the style and comfort of your home. Whether you’re interested in a shower-to-tub conversion or brand-new shower system, our certified team can have your new feature ready for use in as little as a single day! 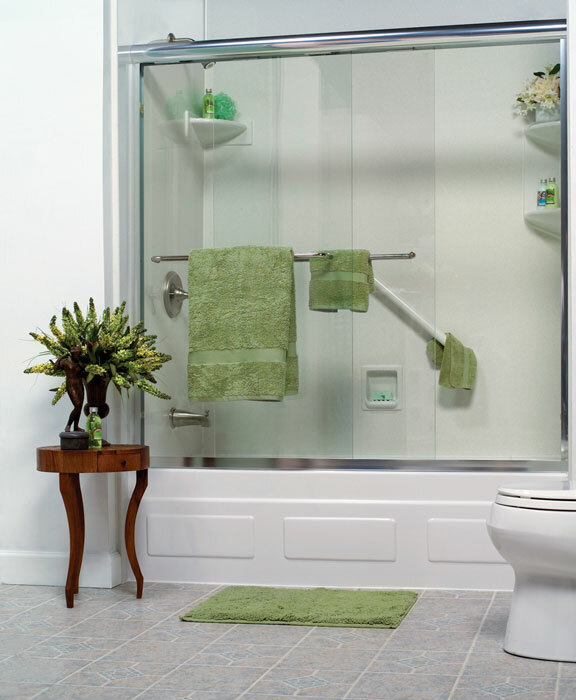 Bath Conversions: Does your tub sit unused for lack of time? Do you long for a hot bath after a hard week at work? If your current feature isn’t working for you, let us change it with our convenient shower-to-tub and tub-to-shower conversions. 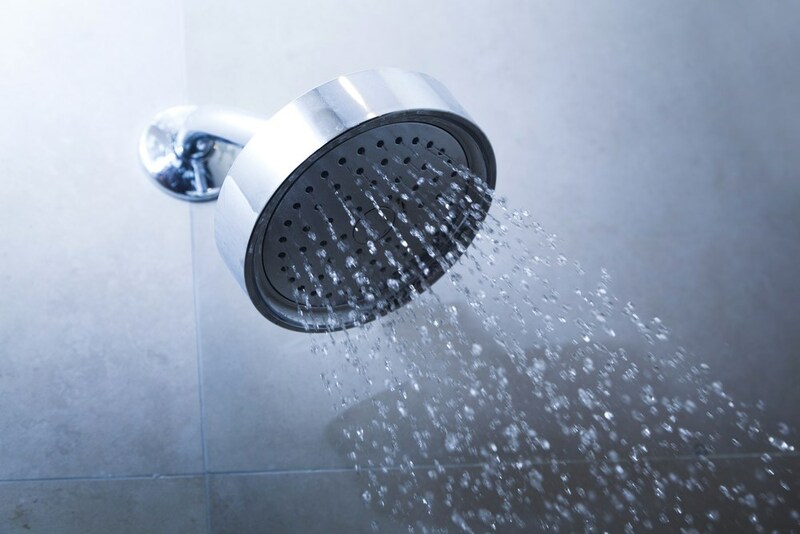 Showers: From complete shower enclosures and custom-designed surrounds to total Romeoville shower replacement, we’ll create and install a shower system that fits your daily needs. Baths: Grimy, chipped, or cracked bathtubs take away from your precious relaxation time. Instead of sticking with the tub you have, let us enhance it with our liners, surrounds, and replacement models! Walk-in Tubs: Your daily bath shouldn’t be taxing. 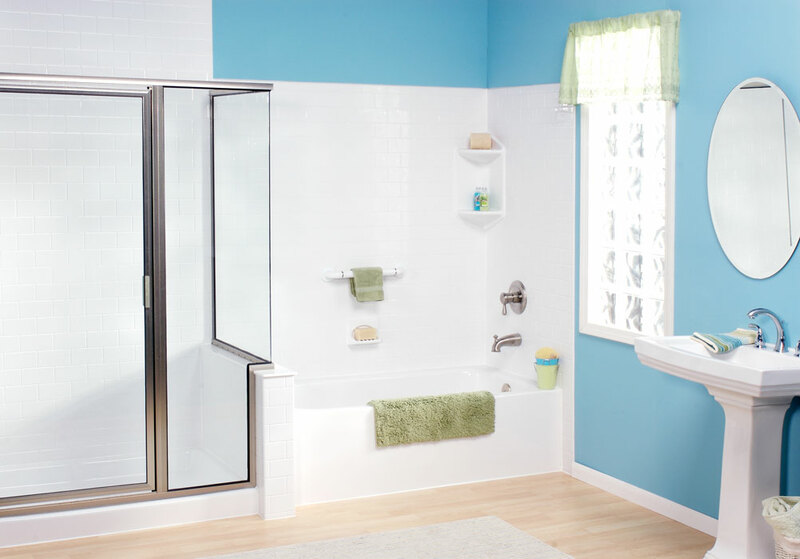 With a walk-in tub installation from Tiger Bath Solutions, you and your loved ones can breathe easy again! Secure, ADA-compliant accessories reduce the dangers of slips and falls. We strive to make every step of your St. Charles bathroom remodeling simple and stress-free, and we’re happy to start that process with a no-obligation consultation. 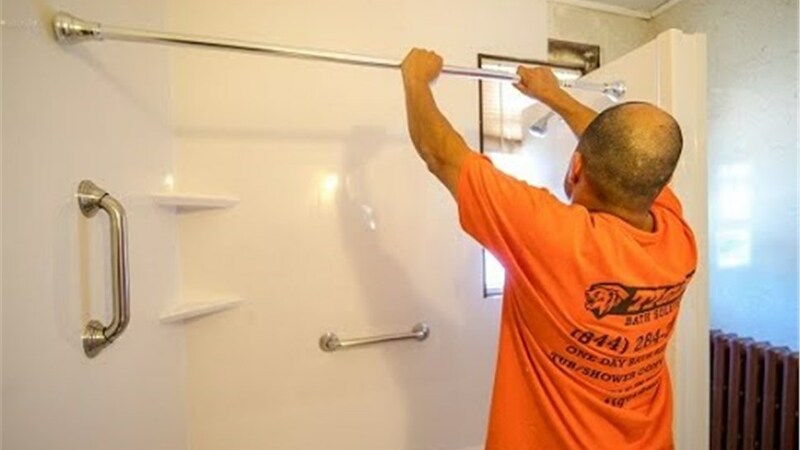 To discuss your renovation with an experienced professional from Tiger Bath Solutions, give us a call today! If you’re ready for a free cost estimate, fill out our online form right now.